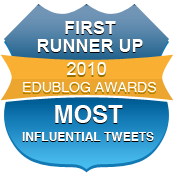 New To The EDU PLN? 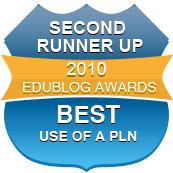 Check out TUTORIALS page to learn more about how to use this NING site to increase your own PLN. Please start a GROUP that supports your Networking Interests. 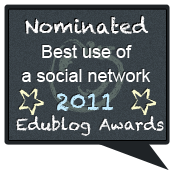 You may add a group to the EDU PLN through the Group Page. Name your group and define its purpose. You may want to start off the group with an Introduction or a discussion question.We will try to feature your group to get it started. You may also invite members to your group. The invite tool is available on your group's Page. 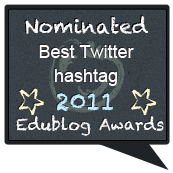 Featured Blogs: These are Educators' Blogs that we will rotate and highlight each week. A simple click in the picture will take you to the site. Consider adding these to your RSS feed.